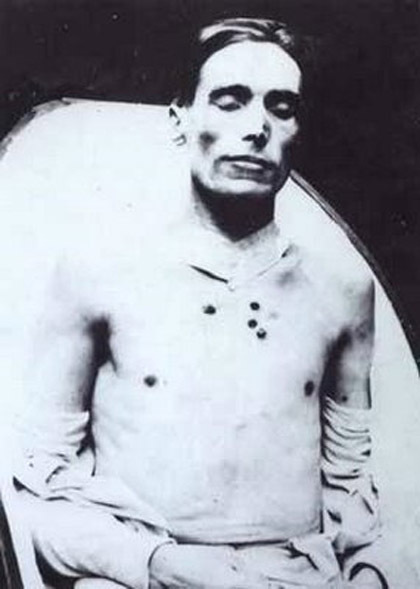 The State of Utah executed Joe Hill on January 10, 1914. Utah grocer John G. Morrison, 47, and his son Arling, 17, were shot to death in their Salt Lake City store. 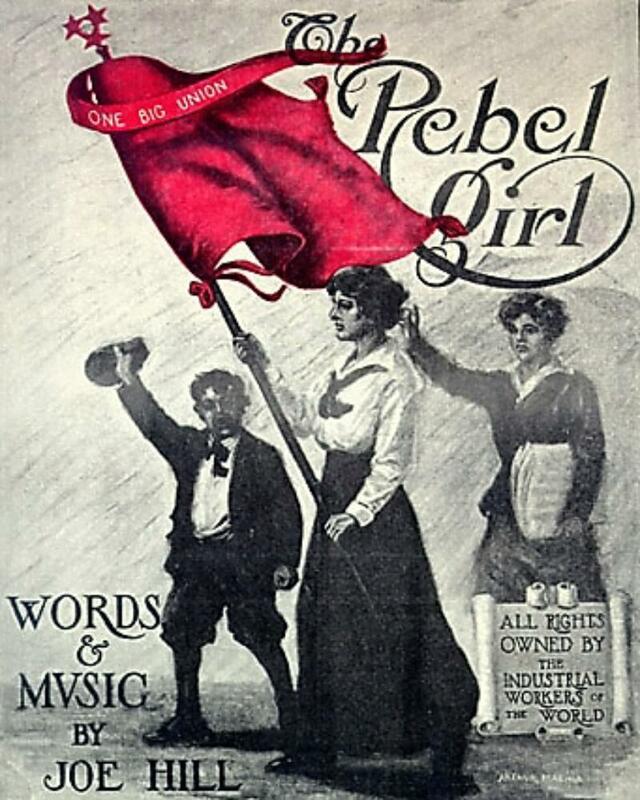 Despite evidence suggesting another man was responsible, police arrested labor activist Joe Hill, a member of the Industrial Workers of the World. 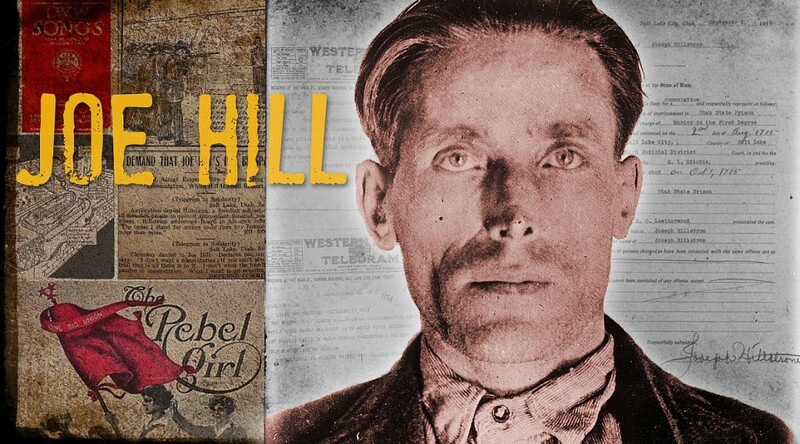 Joe Hill was born Joel Emmanuel Hägglund in Gävle, Sweden on October 7, 1879 and immigrated to the United States in 1902. Like many immigrants, he found work where he could and found the bias that most immigrants faced by those already living in the U.S. 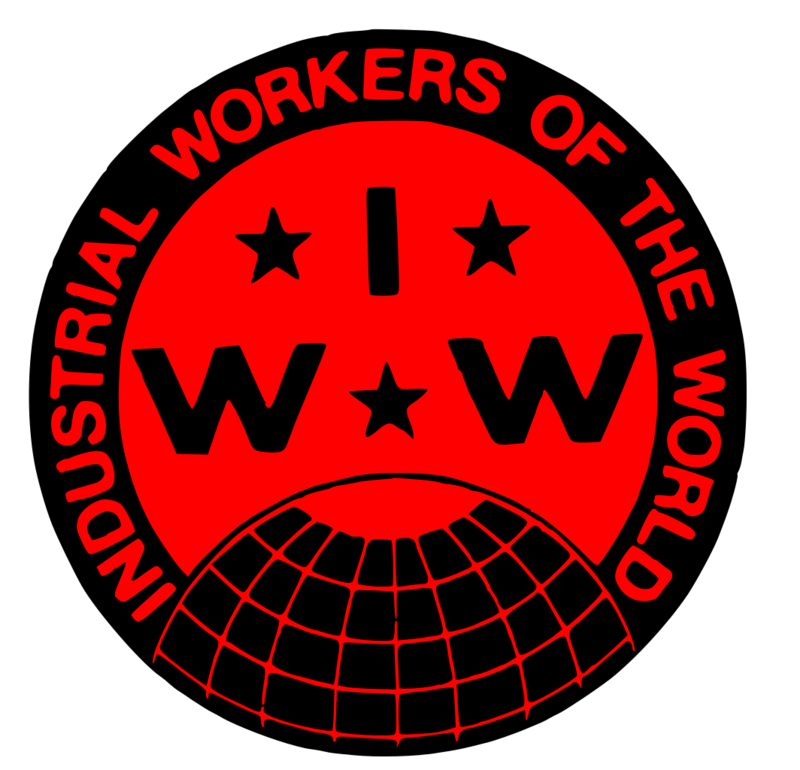 He decided that if workers organized, they would get better treatment and around 1906 he joined the Industrial Workers of the World. Hill was tried for the deaths of the Morrisons. 12 other men had been arrested in connection with the crime before Hill and four other men in Salt Lake City had been treated for bullet wounds on the night of the murders. But Hill was an activist and another in the long line of activists that the Establishment found easier to successfully prosecute even with a lack of evidence. 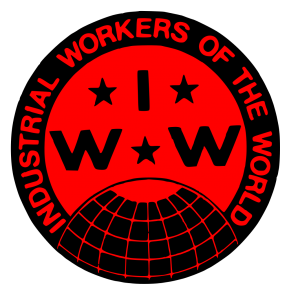 His cremated remains were sent to the IWW headquarters in Chicago He had requested that friends spread his ashes in every state except Utah. He didn’t want to be caught dead there. The NYT article‘s lead sentence was: Joseph Hillstrom, alias Joe Hill, poet laureate of the I. W. W., received about such a funeral today as he would have desired, according to his friends. 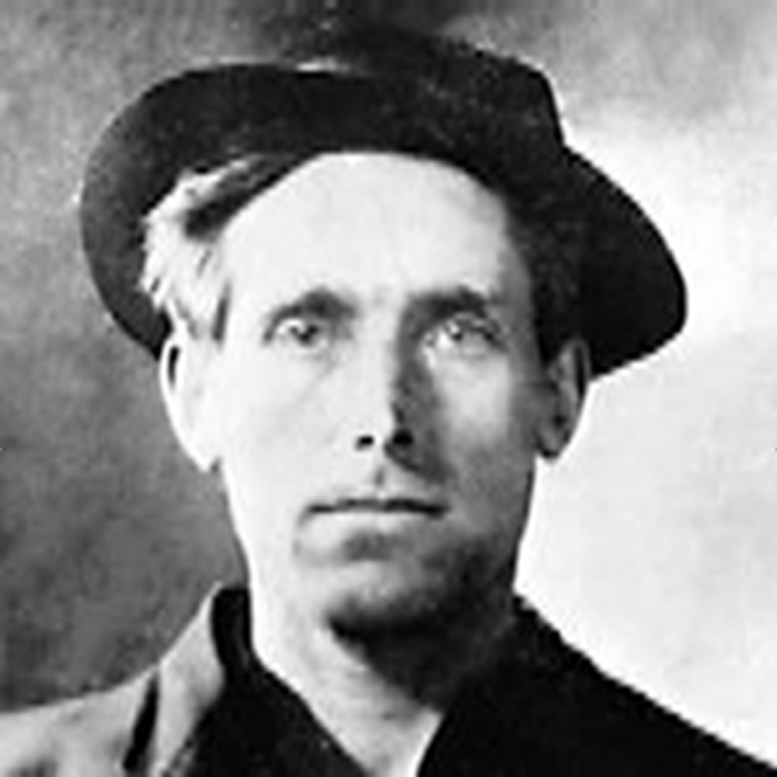 In 1925 Alfred Hayes wrote the Joe Hill poem and in 1936 Earl Robinson (1910 – 1991) wrote the song “Joe Hill” in 1936. 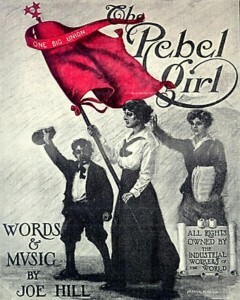 Joan Baez has sung the song throughout her career, most notably at the 1969 Woodstock Music and Arts Festival [at the time of the concert, Baez’s husband, David Harris, was in prison for draft evasion].